WELL MOLDED HANDLE TO ENABLE MORE GRIP WHILE USING. THE BRUSH HAIR IS NON STICKY THUS THIS BRUSH WILL PROVIDE BEST FINISHING. ATTRACTIVE RED COLOR HANDLE. 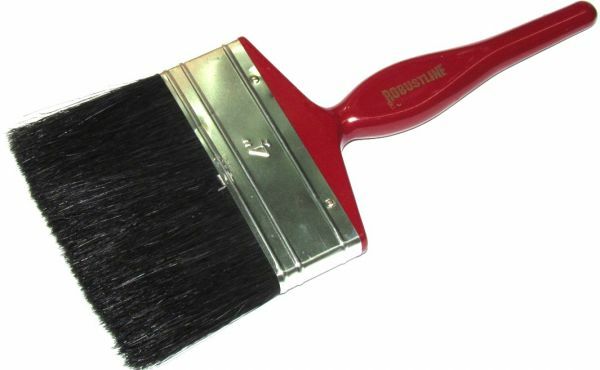 Quality Of The Brush Is Also Good. Cheap And Good To Use.